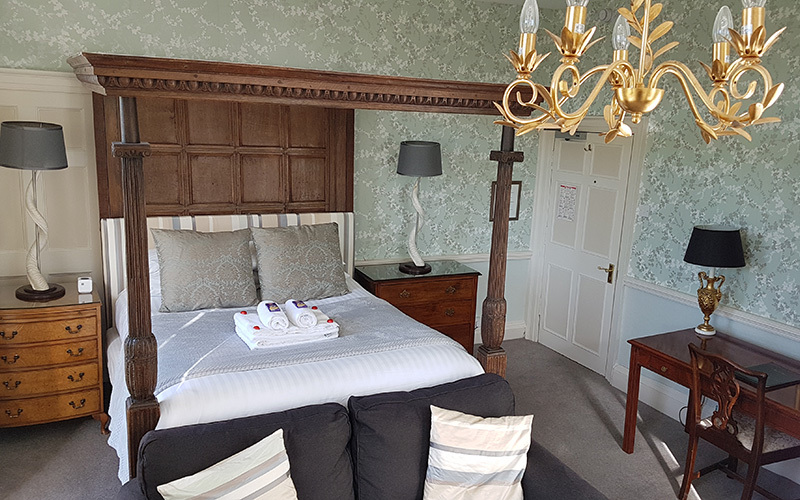 Hook House Hotel has a total of 16 ensuite bedrooms all individually decorated and designed to make your stay with us a comfortable, relaxed and enjoyable experience. 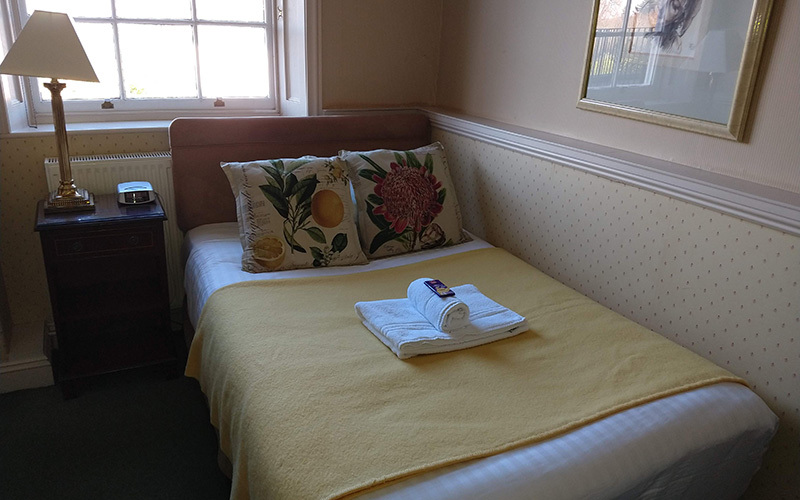 At Hook House we strive for comfort and as such, our 6 single rooms are all furnished with a small double bed and include a writing desk and chair. 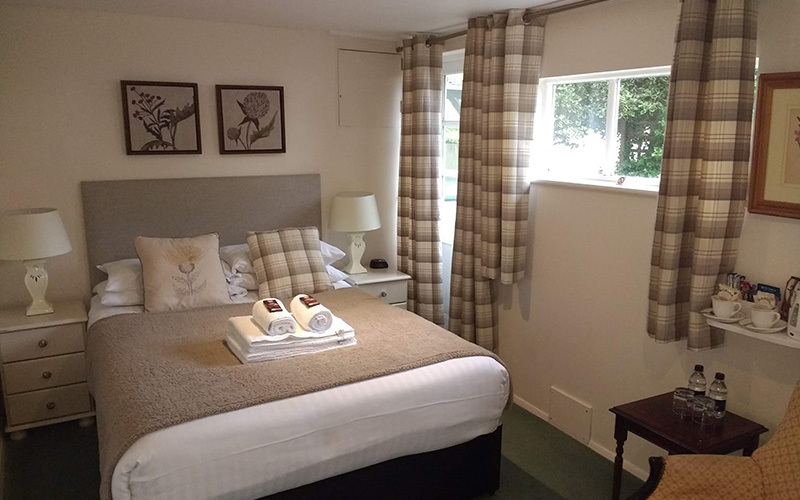 All rooms are ensuite and have tea and coffee making facilities along with a flat screen TV, complimentary toiletries, hairdryer, iron & ironing board, trouser press, free Wi-Fi and a daily housekeeping service. Our two standard double rooms are located on the second floor and retain some of the original character features of our Grade II listed Georgian House, each room is furnished with a double bed along with a writing desk and chair. 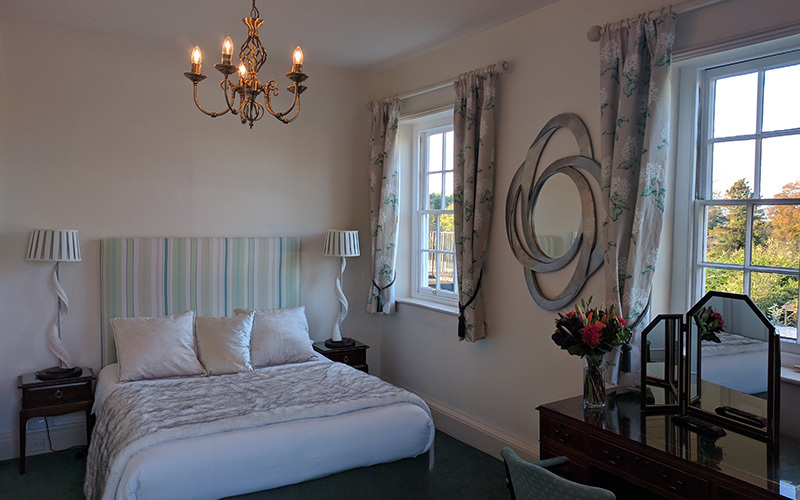 The rooms are ensuite with walk-in shower and include free Wi-Fi, flat-screen TV, hairdryer, iron and ironing board, trouser press along with complimentary toiletries, hot beverage-making facilities, and a daily housekeeping service. 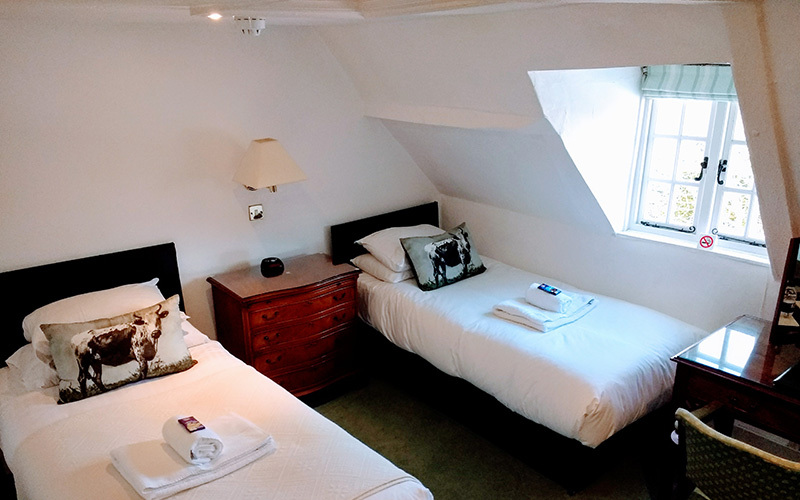 We have two private executive double bedrooms located on the ground floor, the rooms are furnished with a double bed along with a writing desk and chair. These rooms are larger than our standard doubles and are ensuite with a bath/shower. The rooms include free Wi-Fi, a flat-screen TV, hairdryer, iron and ironing board, trouser press along with hot beverage-making facilities, complimentary toiletries, and a daily housekeeping service. We have one twin private en suite bedroom which can be found on the second floor. The room retains some of the original features of our Grade II listed Georgian House and is furnished with 2 single beds, a desk and chair and includes free Wi-Fi, a flat-screen TV, hairdryer, iron and ironing board, trouser press along with complimentary toiletries, hot beverage-making facilities, and a daily housekeeping service. Our four beautiful King-sized bedrooms can be found on the first floor. These rooms are bright and spacious and have views over the gardens and the front of the House. 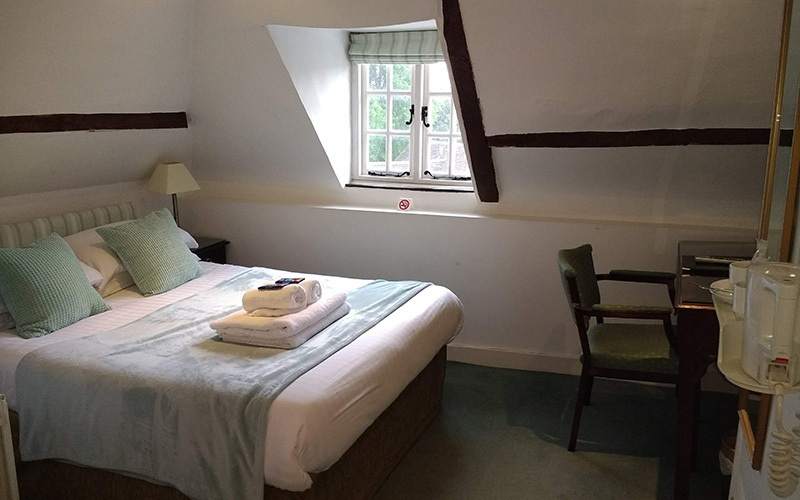 Our King Rooms are furnished with a king-sized bed along with a writing desk and chair and have private ensuite bathrooms which include complimentary toiletries. The rooms include free Wi-Fi, flat-screen TV, hairdryer, trouser press, iron and ironing board along with hot beverage-making facilities and a daily housekeeping service. This large, bright and beautifully appointed room has 3 large sash windows which overlook the gardens of Hook House. The room has a luxurious king-sized extra-length four poster bed and is furnished with a comfortable sofa, coffee table, and large desk and chair. The room includes free Wi-Fi, a large flat-screen TV, hairdryer, trouser press, iron and ironing board, hot beverage-making facilities along with a daily housekeeping service.